With less than a year left for the Education for All goals deadline, it is disturbing to note that none of the six goals would be met by 2015. The 11th‘Education for All Global Monitoring Report 2013/4: Teaching and Learning: Achieving Quality for All’ launched by UNESCO, tracks the progress towards the six EFA goals along with underlining the importance of education for achieving development goals post 2015. 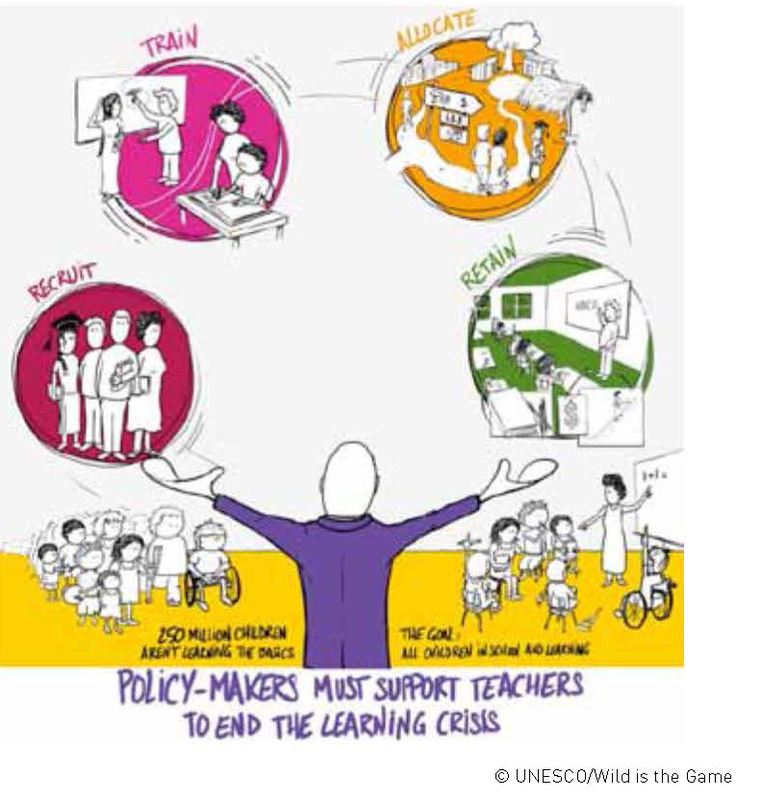 The report particularly focuses on the global learning crisis and the mechanisms to tackle the same by implementing strong policies for teachers. Despite improvements, far too many children lack early childhood care and education. In 2012, 25% of children under 5 suffered from stunting. In 2011, around half of young children had access to pre‑primary education, and in sub-Saharan Africa the share was only 18%. It is projected that by 2015 only 48% of countries would have reached the target. If recent trends continue, it is projected that the richest boys will achieve universal primary completion in 2021, but the poorest girls will not catch up until 2086. Many adolescents lack foundation skills gained through lower secondary education. On recent trends, girls from the poorest families in sub-Saharan Africa are only expected to achieve lower secondary completion in 2111. The projected number of illiterate adults in 2015 stands at 743 million. Almost two-thirds of illiterate adults are women. The poorest young women in developing countries may not achieve universal literacy until 2072. It is projected that by 2015, 70% of countries will have reached the goal and 9% of countries will be close. By contrast, 7% will be very far, of which three-quarters are in Sub-Saharan Africa. Around 250 million children are not learning basic skills, even though half of them have spent atleast four years in school. It is vital for a global post -2015 goal which will monitor whether, by 2030 all children and youth acquire foundation skills in reading, writing and mathematics. This is a necessary step not just for the future of children, but also for the current finances of governments. The cost of 250 million children not learning the basics is equivalent to US$129 billion, or 10% of global spending on primary education. Insufficient financing is one of the main obstacles to achieving Education for All. The finance gap to achieve good quality basic education for all by 2015 has reached US$26 billion, putting the goal of getting every child into school far out of reach. Of 150 countries, only 41 spent 6% or more of GNP on education in 2011. It is widely accepted that countries should allocate at least 20% of their budget to education. 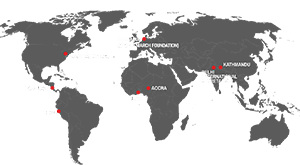 The GMR mentions the formulation of a post-2015 framework which must include explicit financing targets, demanding full transparency, so that all donors are accountable for their commitments, and finance gaps in the sector. The report aptly points out that the failure of education to reach the marginalised has contributed to the learning crisis, a phenomenon that can only be managed through well trained and inspiring teachers. Globally, an additional number of 1.6 million teachers would be required by 2015. It is unlikely that the countries with the most severe teacher gaps can recruit the numbers needed by 2015. The GMR tries to address this issue by creating a four-pronged strategy as elaborated in the illustration. At the national launch of the GMR in New Delhi, India on 29 January 2014, attended by Global March, Shri Manish Sisodia, Hon’ble Minister of Education, PWD, Urban Development and Revenue, Government of Delhi emphasised on the state government’s commitment to treat education as a first priority.